There are number of methods for you to post on a blog. Depending on which mode you pick you can post on a blog remotely or by going online on it. Most usual way to post on a blog involves logging on to your blog and writing the post on your WYSIWYG editor. 1. Easily schedule when you need to post your content. 2. Less chance of failures during post publishing. 1. 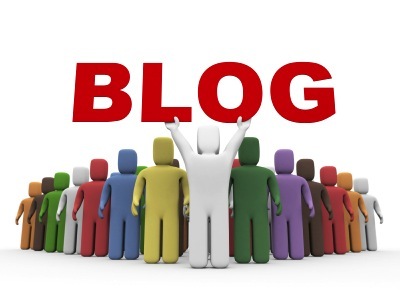 Need to log on to each of your blogs (if you have multiple blogs) to write and post content. 2. Cannot work remotely when offline. So we look at other mechanism to post your content remotely. There are various protocols that allow submitting your posts remotely and many blogs (including wordpress) support these. It is a simple HTTP-based application level protocol for creating and updating web resources via transfer of Atom-formatted representations. It is defined in RFC-5023 which is an IETF standard. The protocol provides facilities for posting, retrieving, discovery,editing,creating and deleting of resources. RPC stands for remote procedure call. This mechanism involves client sending a HTTP request to a server implementing the service. The server which in this case is the blog can understand the request and post the contents after authenticating the client via basic access authentication (Base64 encoding). To utilize above mechanisms there are a few software clients that are free. I use Microsoft Live Writer for this as it is free and works well. Another method mechanism is by using email. Just set up a secret e-mail account with POP3 access. Any mail received at this address will be posted automatically.